We visited the Penn State Altoona campus this weekend. 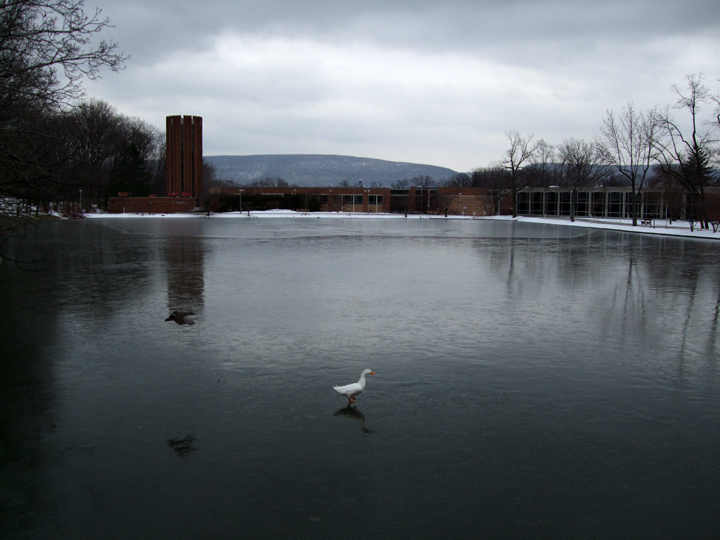 The photo above is of the campus reflecting pool. Emma will be attending the school next fall.